Our Family Mediation Package is suited to separating couples seeking to find agreement in relation to parenting and/or financial matters through mediation. Our fixed price package provides your with a full day mediation with one of our expert team. Our mediation package will provide your family with a structured and supported resolution pathway. You will experience the knowledge and support of our team, whilst still being in control of your own outcomes. Your mediated agreement will enable you and your former spouse to move forward after separation and provide certainty for the future. 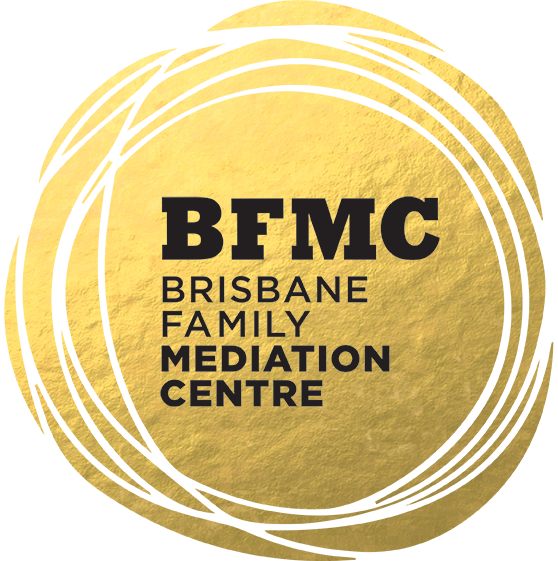 Call us now to discuss your family mediation package for $2,995 on 07 3862 1955. Initial preparation meeting with the mediator (“intake”) for both you and your former spouse (separately) to assess whether your matter is appropriate for mediation, identify the issues to be discussed and assist you to better understand the process. A cooperative mediation day (up to 8 hours as necessary) where you and your former spouse (and your legal representatives, if applicable) meet with the mediator to reach agreements on matters important to both of you. Benefits – Why is this useful to me? Discussions can include matters big or small and do not have to be limited to issues that are only relevant at law. If the mediation results in an agreement you now only need to have legal representatives formalise this into the appropriate legal document to finalise your legal matter and enable you to move forward with clarity. If the mediation does not result in an agreement it will provide you with a greater level of clarity as to the issues to be resolved and the needs and values of your former spouse, which may help you to negotiate an agreement subsequent to the mediation. If you have separated with children our Child Informed Mediation Package will enable you and your former spouse the opportunity to obtain input from a Child Expert when formulating an agreement about the arrangements for your children. You, your spouse, and your children will meet with the child expert prior to your mediation date. That expert will spend time with your family understanding your children’s development and needs. The expert will then attend at your mediation, to provide you independent feedback about your children and provide guidance as to the arrangements that might best support them into the future. Call us now to discuss your Child Informed mediation package for $4,995 on 07 3862 1955. Meeting with the child expert for you, your former spouse and your children generally for 1/2 a day. A cooperative mediation day (up to 8 hours as necessary) where you and your former spouse (and your legal representatives, if applicable) meet with the mediator and the child expert to reach agreements on matters important to both of you concerning your children. The input of a child expert, who will assist with understanding the needs of your children, after meeting separately with them, and with you, prior to mediation, will ensure your family the best opportunity to formulate parenting arrangements that will support your children. The input of a Child Expert who may be able to offer additional support to your family and children after the mediation if required.